Reduced for quick sale. 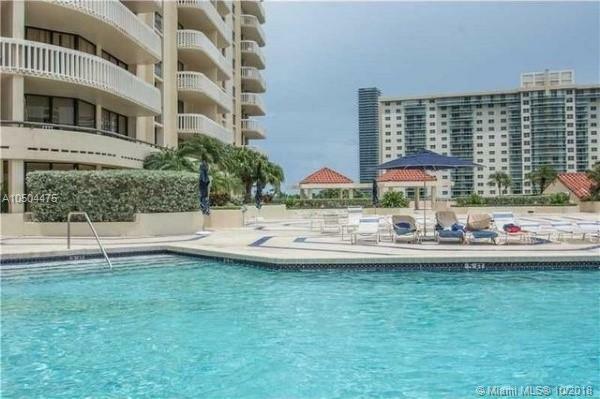 Opportunity:Move in to your Custom Designed home BEFORE closing.Highly desirable & RARELY available, Turnberry Towers Townhouse. Huge!! 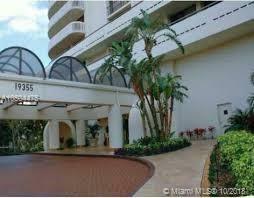 2 level townhouse with 3,270 Sq Ft of living area, two private balconies. Unit features the privacy of a house and the services and security of a well-run condo. Building has been totally renovated. Walking paths around Marina and Turnberry Golf Course. 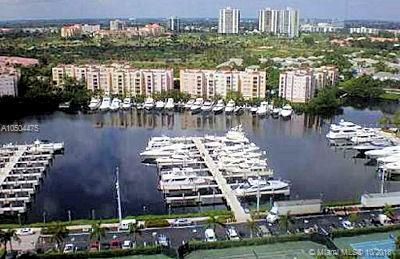 Minutes from the Ocean, Aventura Mall, Shoppes of Gulfstream, Schools, Houses of Worship. Rent immediately, short term or annual.We have the Creative solution to your home buying dilemma:Owner will design & deliver your dream home before closing.Also available for rent furnished or unfurnished.